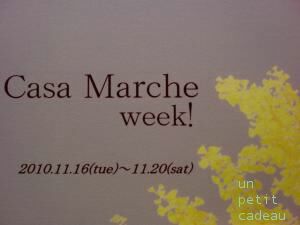 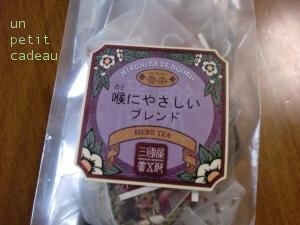 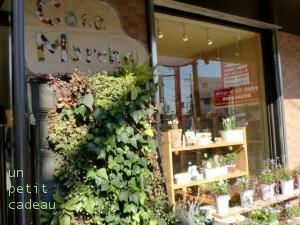 ＊un petit cadeau＊～pour enfants～　Casa Marche week スタート! 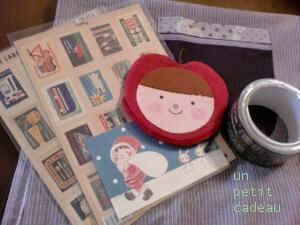 copyright © ＊un petit cadeau＊～pour enfants～ all rights reserved. 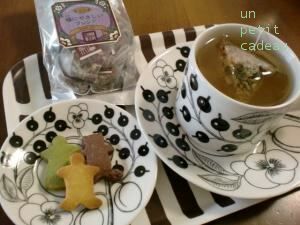 powered by FC2Blog.